Chikumbuso is a grassroots project in Ng'ombe township in Lusaka. 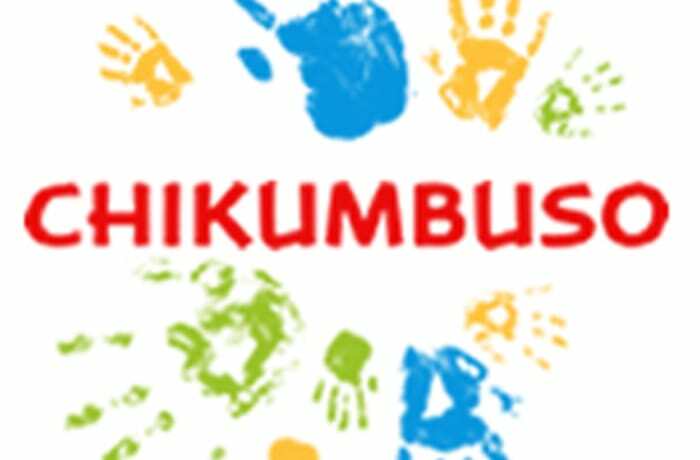 Founded by Linda Wilkinson in 2005, Chikumbuso provides an alternative lifestyle to vulnerable women and children. Free schooling is available, as well as adult training and capacity building, income generation activities and community building programs. 30 young adults have left the streets to come to Chikumbuso to learn new life skills in tailoring and cooking. The word Chikumbuso means remembrance. 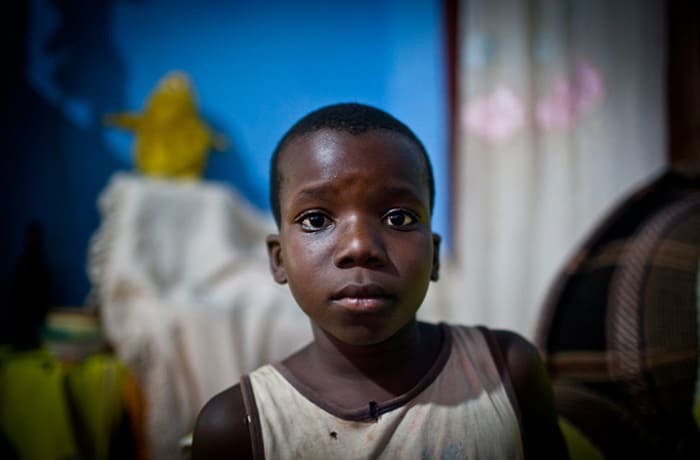 In Zambia today the AIDS crisis continues. 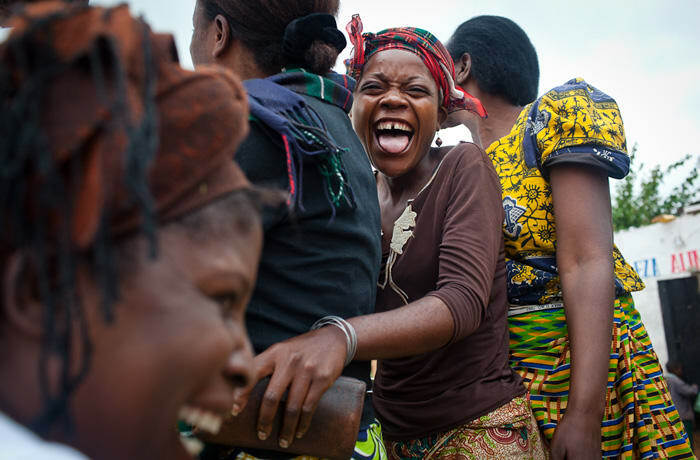 After years of fighting this virus, Zambia still has 15% of adults infected, and 800,000 AIDS orphans. The word Chikumbuso means remembrance. The people of Chikumbuso remember those who have died, remember where they have come from, and remember to do for others. 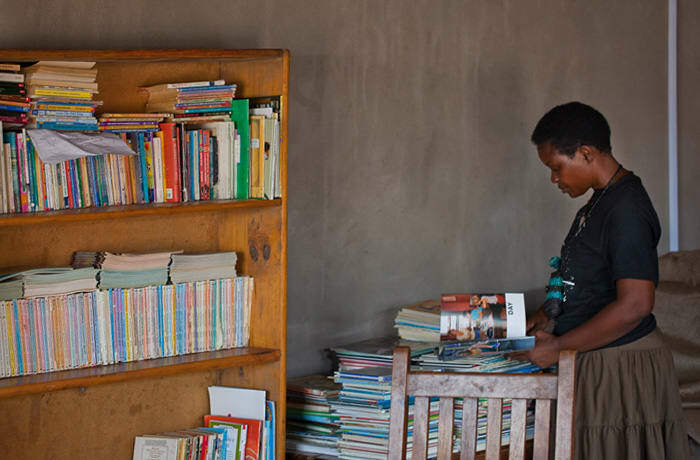 Chikumbuso finds inspiration in God's word which says we are to care for orphans and widows. The project reaches out in particular to widows, orphans, young single mothers, young men and grandmothers. Many grandmothers in Ng'ombe are left with their orphaned grandchildren due to HIV/AIDS and other causes of early death. These women are often unable to work and struggle to feed and clothe their grandchildren. Chikumbuso supports 23 grandmothers with a mattress and blanket, and monthly deliveries of food and fuel. 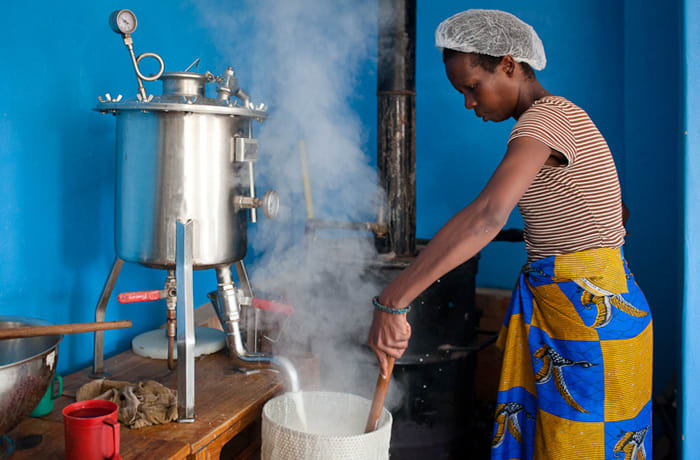 Chikumbuso has revolutionised the lives of the women they support through the use of 'rocket' stoves that efficiently use firewood rather than expensive charcoal. 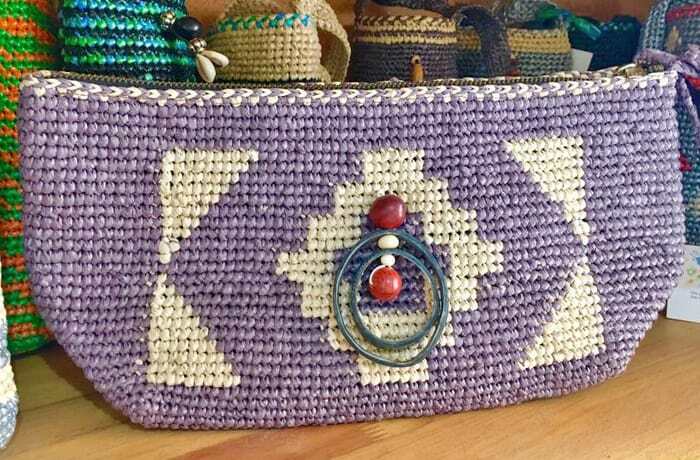 43 widows work on a micro enterprise that gives them an income. At the centre's school, over 500 students who were not previously learning, are restarting their lives in a supportive environment. 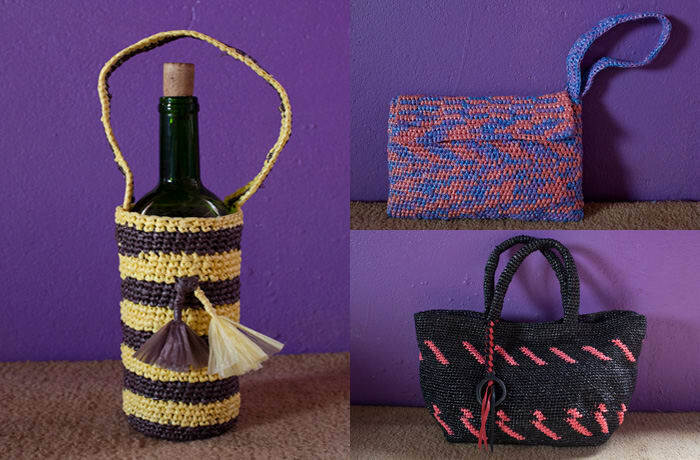 Chikumbuso Women and Orphans Project is known for their unique handcrafted bags and purses. 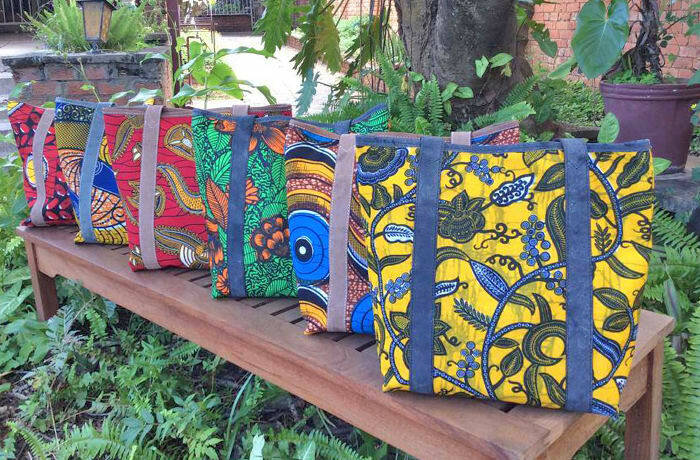 Each piece is carefully crafted with different types of stitching, beading, embroidery and print techniques that are intricate and unique. 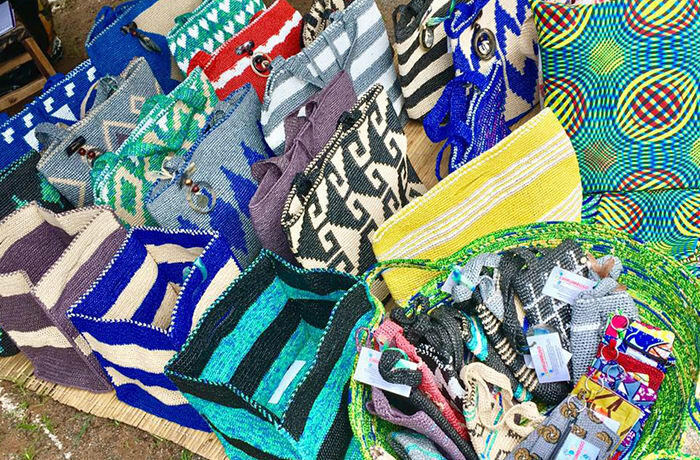 Chikumbuso is committed to train and equip women so they can feed their kids, keep them in school, and make a difference in their community. 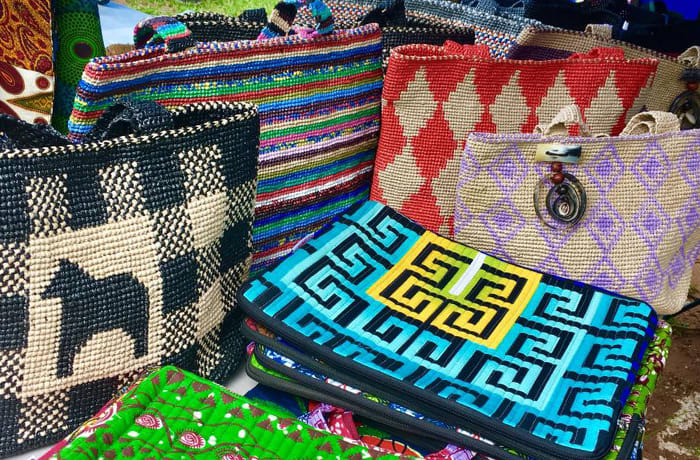 By investing in the bags and purses, customers are not only making a style statement, but are also empowering the women behind the craft.